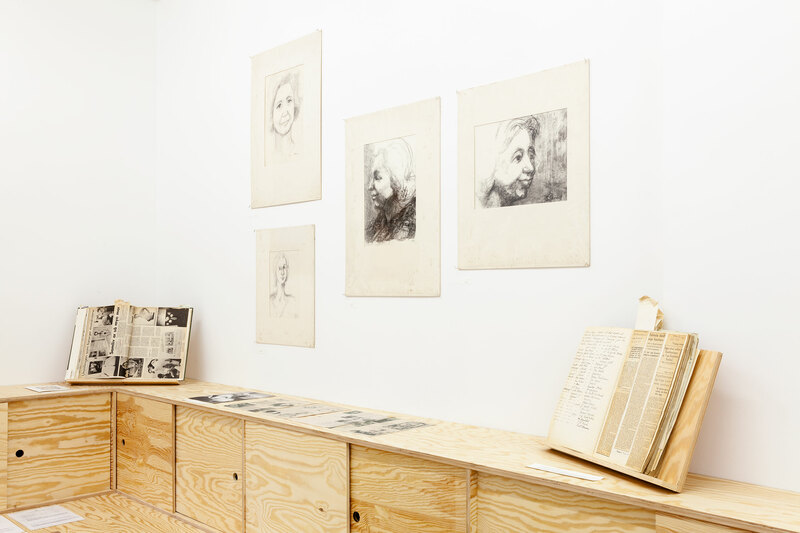 NB: The display is on view on request on Saturdays and Sundays, opening hours follow Apichaya Wanthiang’s exhibition. 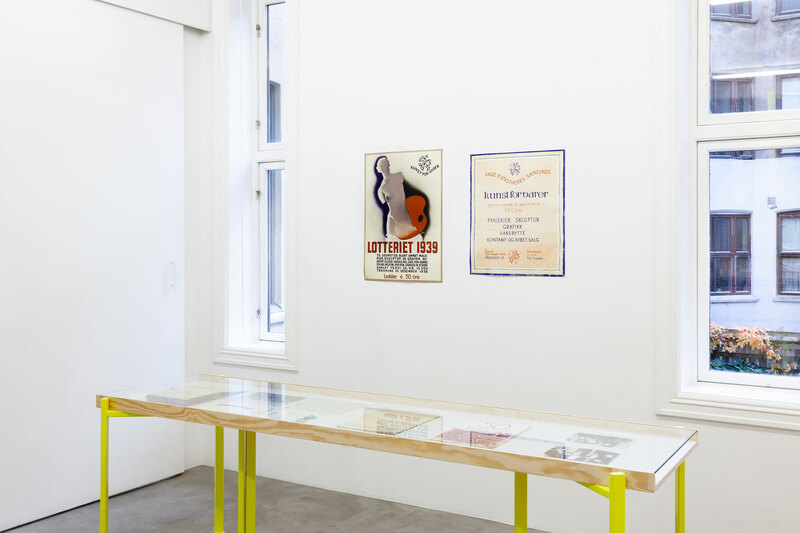 UKS presents a first and fractioned display of oddities from its almost 100-year history. 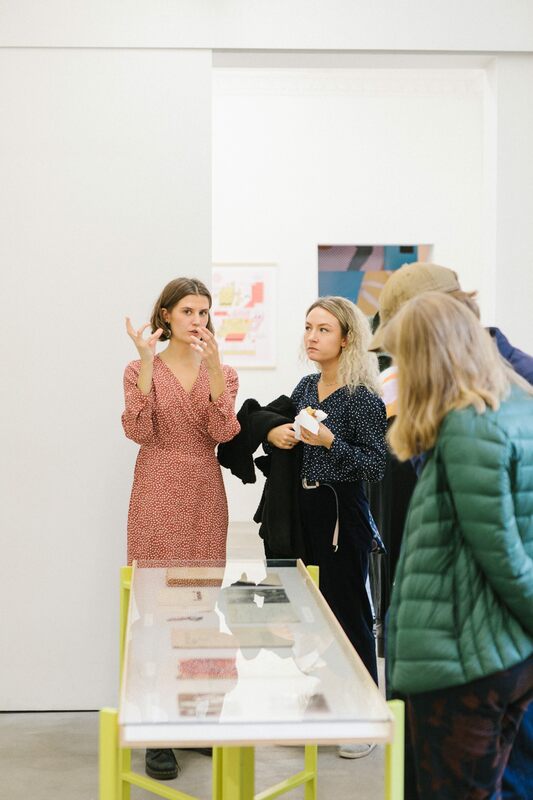 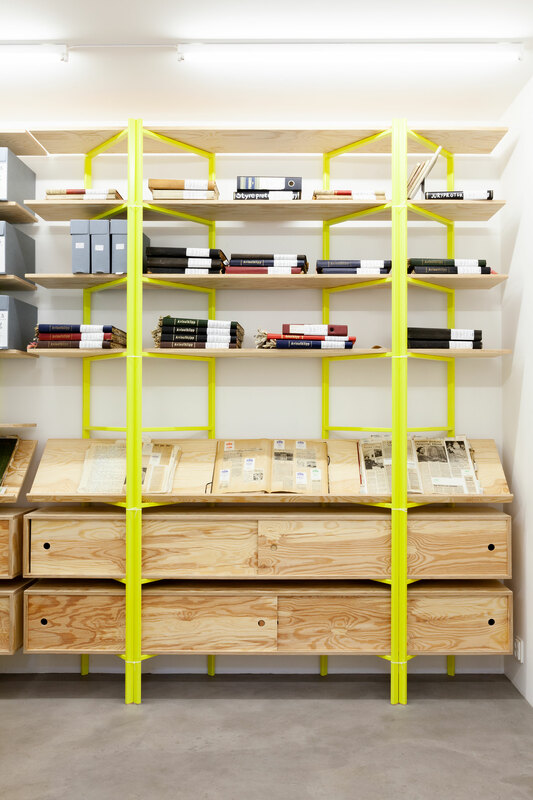 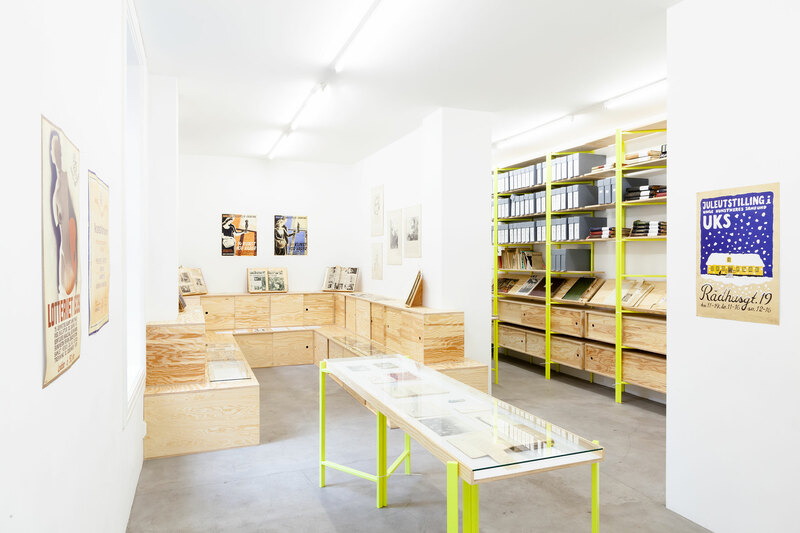 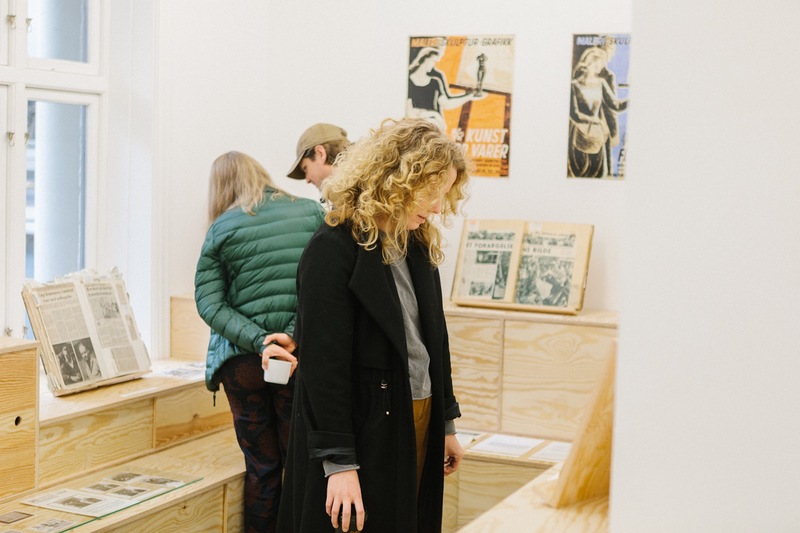 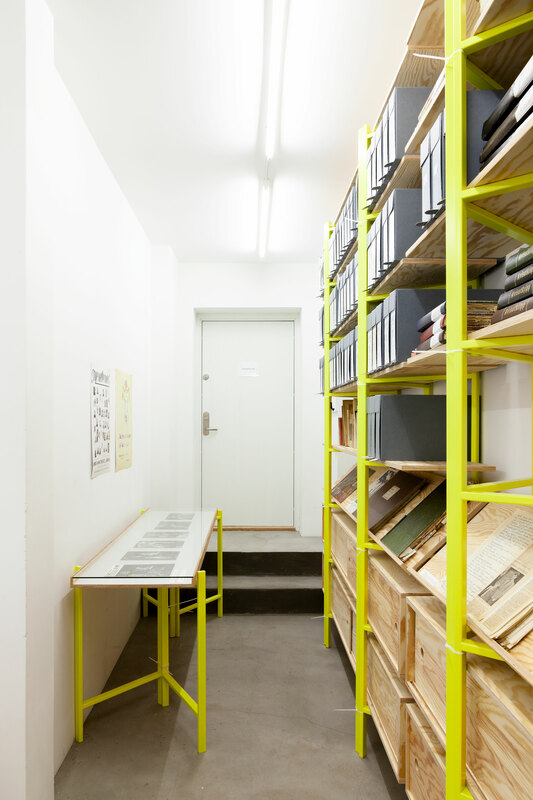 The patchwork presentation, covering early avant-garde “golden palette” awards to bleak 1980s budget cuts, inaugurates UKS’ new archive space, designed by Studio Manuel Raeder. 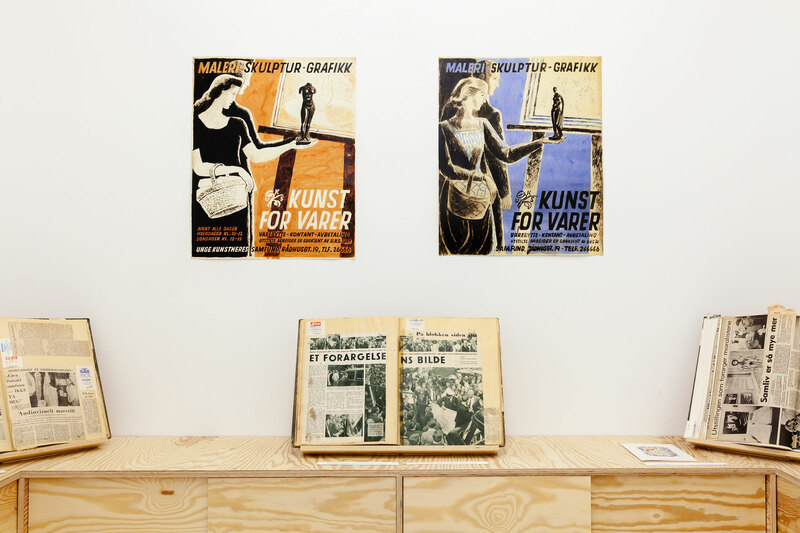 The display is on view every Saturday and Sunday, or by appointment, until 16 December 2018. 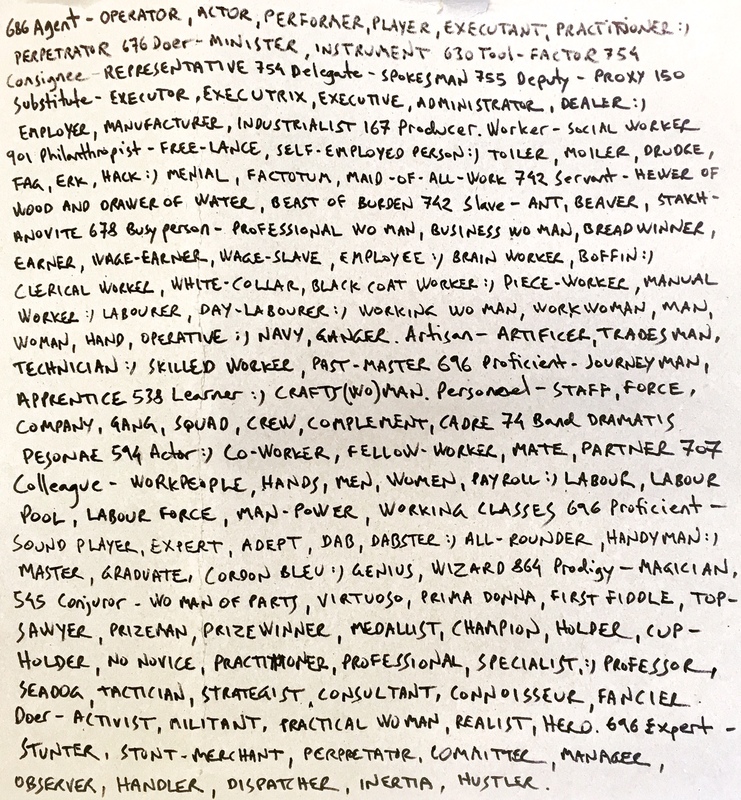 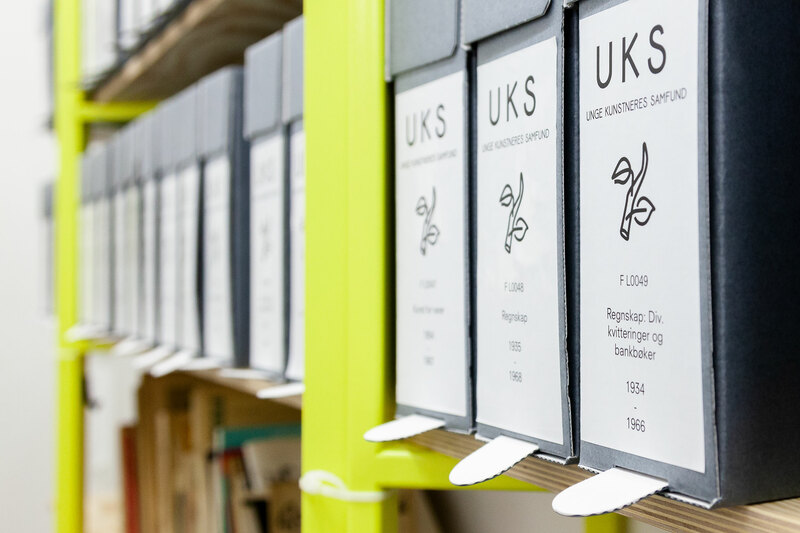 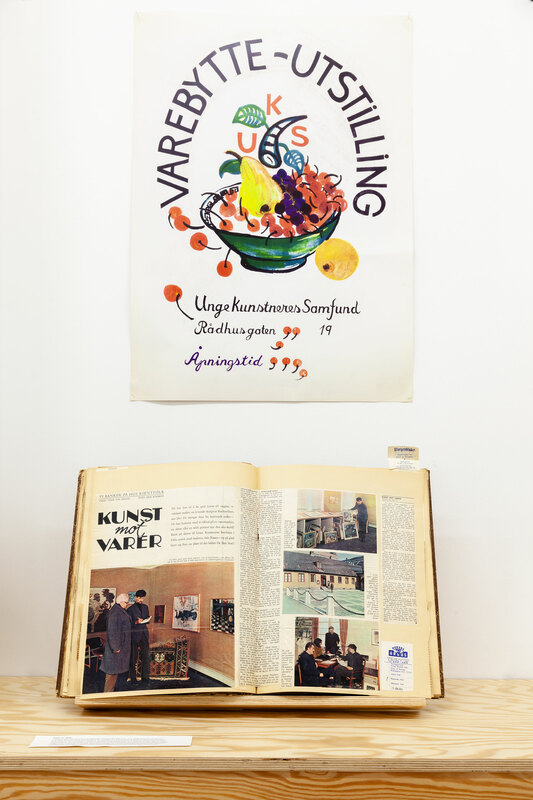 *For more information about the UKS Archive, please see this list of all the physical folders that can be accessed at the UKS’ Archive in St. Olavs gate 3, Oslo.